In January 1969, Richard Nixon was sworn in as the 37th President of the United States. The New York Jets, led by QB Broadway Joe Namath, defeated the Baltimore Colts 16-7 in Super Bowl III. The Beatles performed several songs on the London rooftop of Apple Records in what would be their final public performance. And the top of the Top 40 at the end of January 1969 included a diverse group of future classic rock hits on Chicago’s 50,000 watt WLS. Tammy Wynette was in the midst of six straight #1 country singles. Her signature song–and only big crossover hit–“Stand By Your Man”–was at #22 this week. The English blue-eyed soul singer, Dusty Springfield, was at #17 with “Son of a Preacher Man.” The song, from her great Dusty in Memphis album, would eventually reach #10 in the U.S.
Canned Heat enjoyed their biggest hit with “Going Up the Country” (#12 this week) and would cement their place in rock history at the Woodstock festival later that year. The Turtles enjoyed seven Top 15 chart hits during the mid- to late-Sixties. “You Showed Me,” at #10 was their final chart success. The melancholy song was written five years earlier by the Byrds’ Gene Clark and Jim McGuinn, whom you know better as Roger. Best Classic Bands wrote about Young-Holt Unlimited in our 10 Great Instrumental Hits From The ’60s story. “Soulful Strut” was #5 this week. What a year the soul-funk band Sly and the Family Stone was about to have in 1969! Two huge singles would follow “Everyday People” and then eight months later they’d blow the crowd away at Woodstock. Say what you will but Johnny Maestro of the Brooklyn Bridge could sing his you-know-what off. The group’s “Worst That Could Happen”–#3 this week–was written by none other than Jimmy Webb. What a vocal! 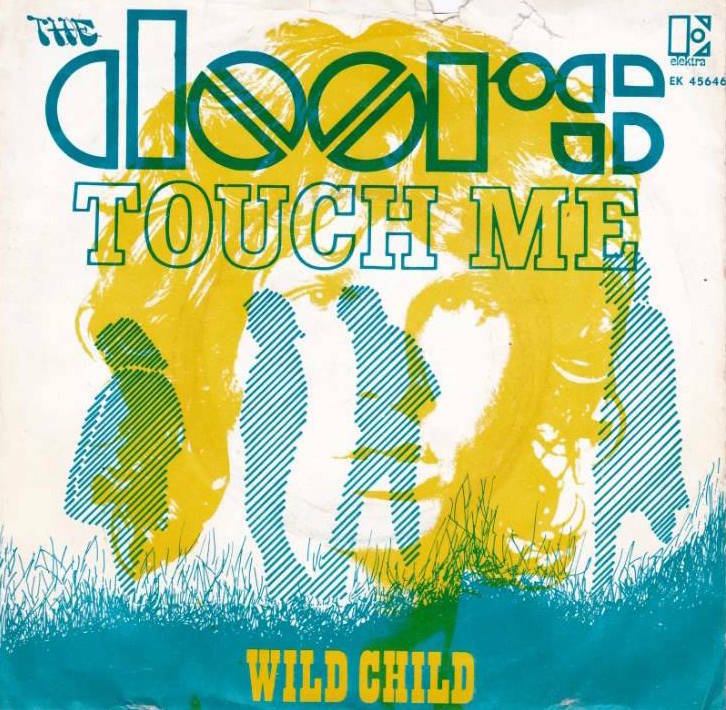 The Doors were in the midst of their great chart run when “Touch Me’ reached #3 at the beginning of the year. Surprisingly, it was the last of their three Top 10 U.S. hits. At the top of the chart? Tommy James and the Shondells‘ “Crimson and Clover,” their second of two #1 chart hits. From their 1966 debut “Hanky Panky” (their other #1) through 1969’s “Crystal Blue Persuasion,” they enjoyed seven Top 10 singles. “Touch Me”….definitely a difficult song to sing, for sure….transition from screaming to tender…..amazing performance by Morrison! “Baby Let’s Wait”— is that the only Royal Guardsman hit that DOESN’T mention Snoopy in it? Or was there another?